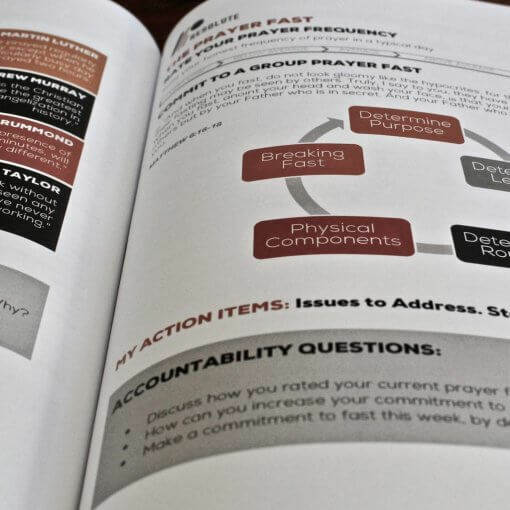 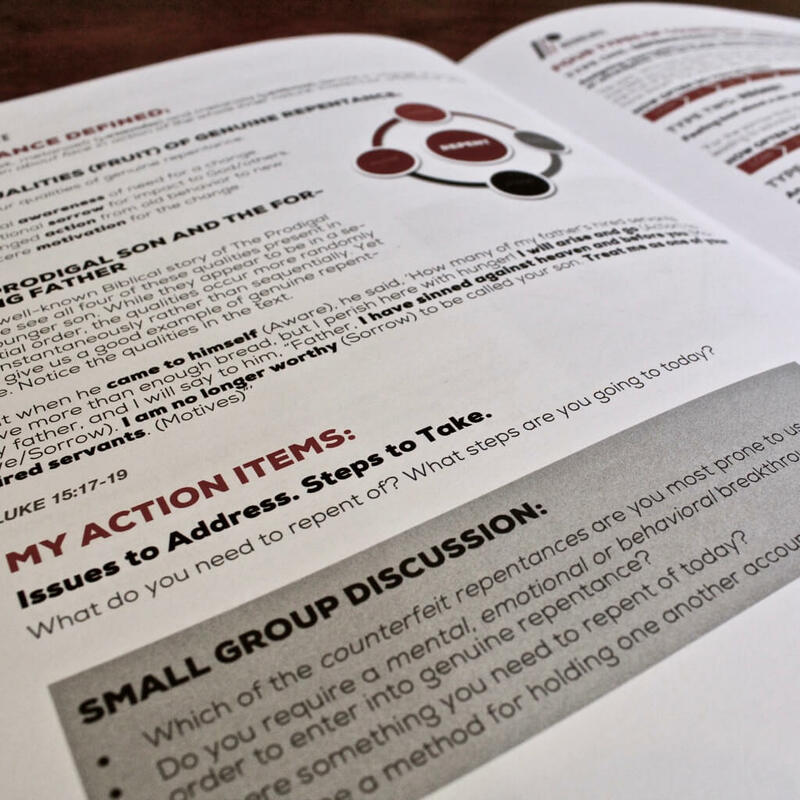 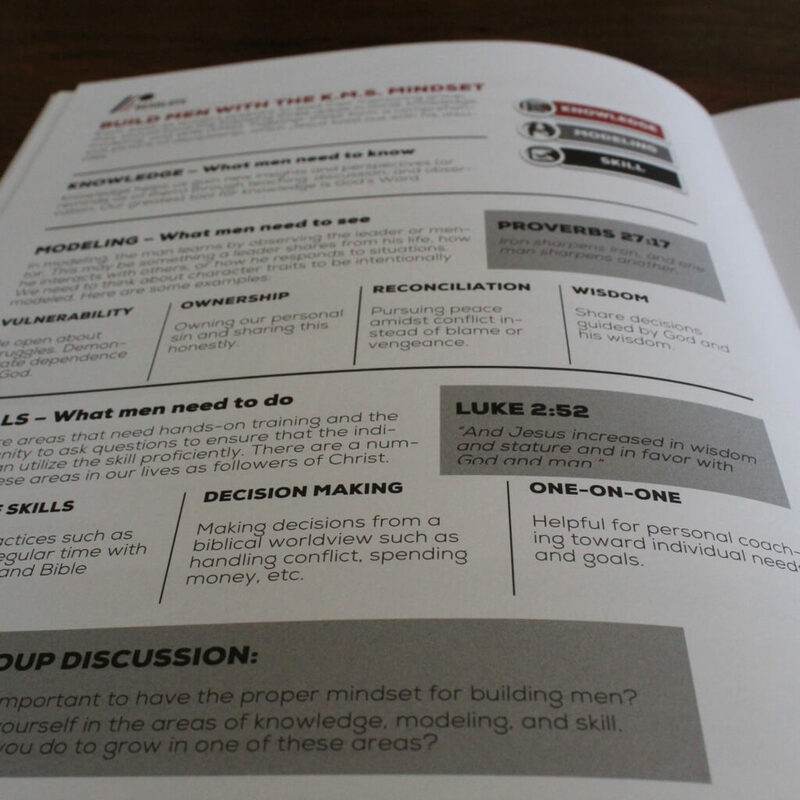 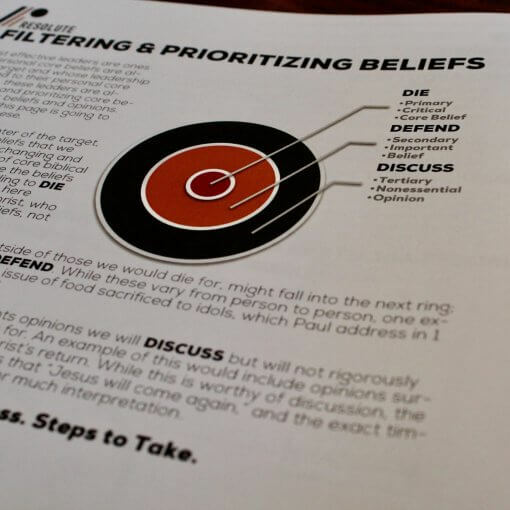 The Attributes for Men Handbook is the curriculum that compliments the Attributes for Men Video Series. 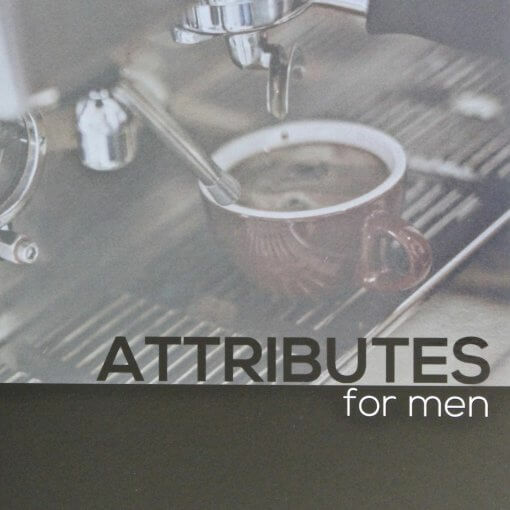 This series includes 10-lessons that aim to show men nine attributes that Jesus modeled as the ideal man. 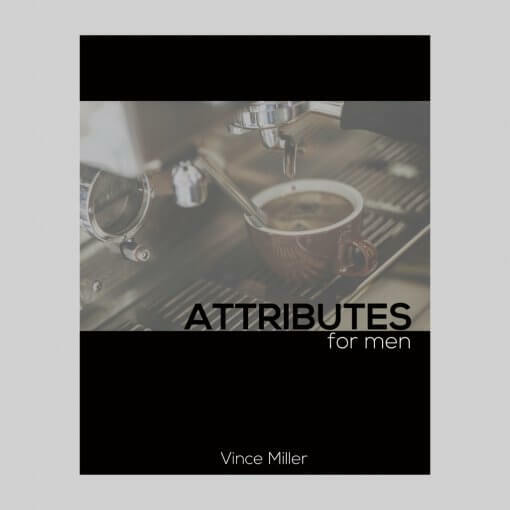 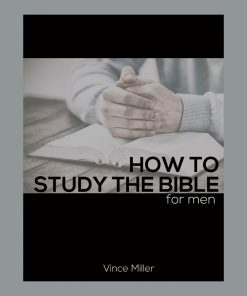 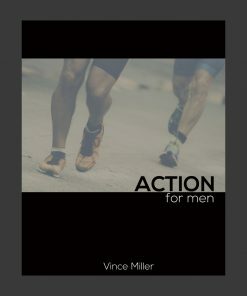 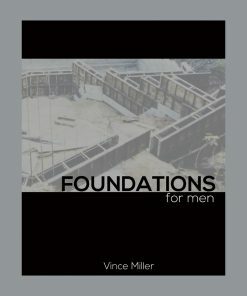 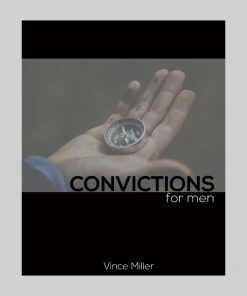 The series helps men gain a biblical view of manhood that will foster dynamic spiritual growth.